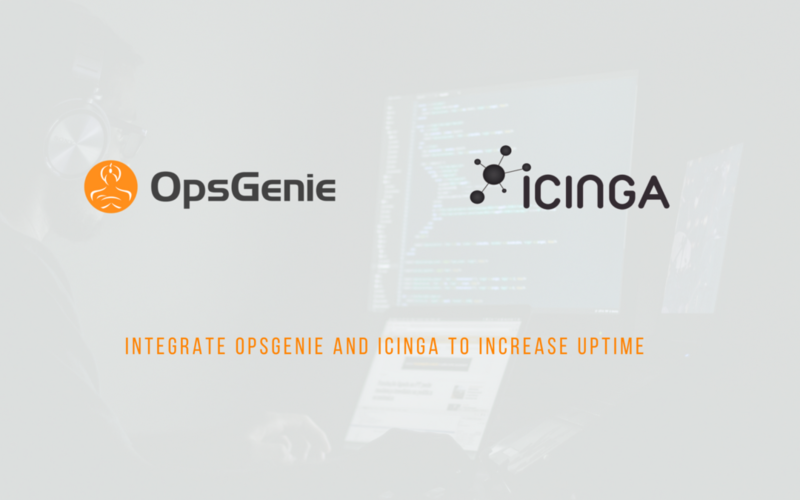 Icinga2 is an open source IT infrastructure monitoring tool that shines with its performant and highly configurable monitoring solution. It has built-in notification scripts such as e-mail, SMS, and Twitter to send notifications when an alert is triggered. These scripts, combined with configuration files, give you basic alerting capabilities such as notifying a team. Often teams need more advanced workflows and alerting needs.